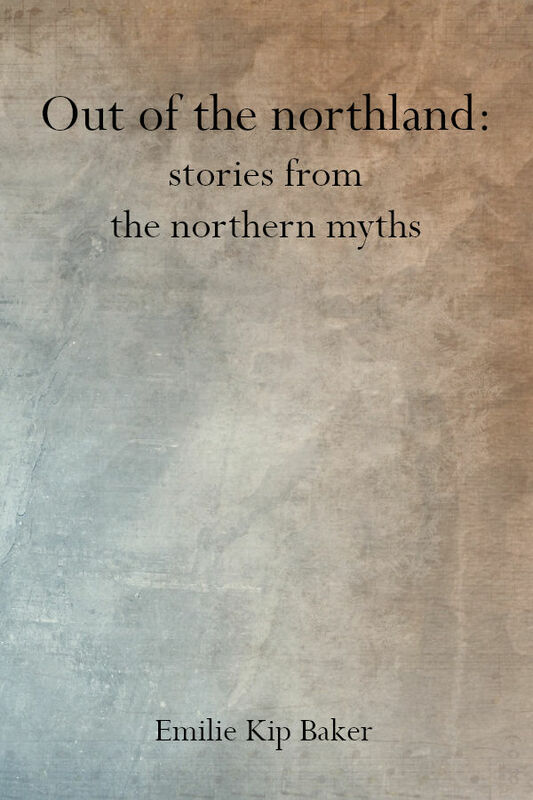 The purpose of this book is to give to children, in simple form, the stories from Scandinavian mythology which have now become so familiar in literature and music. There’ has been no attempt to follow the original context closely, and the niebelungen-lied has been used in con junction with the Norse myths as giving the more popular version of the Siegfried story. The author has, also taken some license in the minor details of the legends, altering them to suit the needs and interests of younger children.